Yulin WANG, aged 42, is currently a senior vice president of the Company, and the chief executive officer of Kingsoft Cloud Holdings Limited. He has been in charge of the overall management of Kingsoft Cloud. Mr. WANG has over 17 years of experience in internet industry. He has been the vice president of A8 Digital Music Holdings Limited (Stock Code: 00800), chief operating officer of CNEC Inc. and the vice executive officer of Phoenix New Media Limited (NYSE：FENG ). Mr. WANG joined the Company in 2012, and became the senior vice president in 2016. 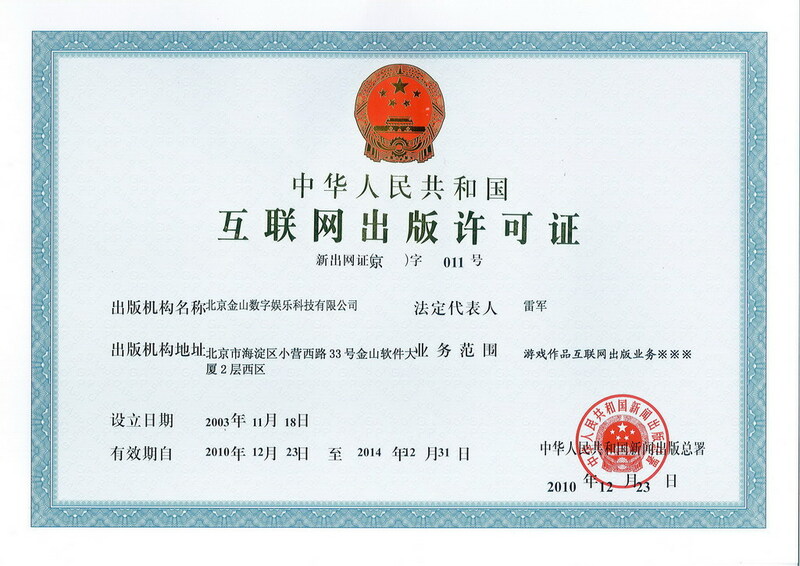 Mr. WANG graduated from Nankai University and obtained a B.S. degree. 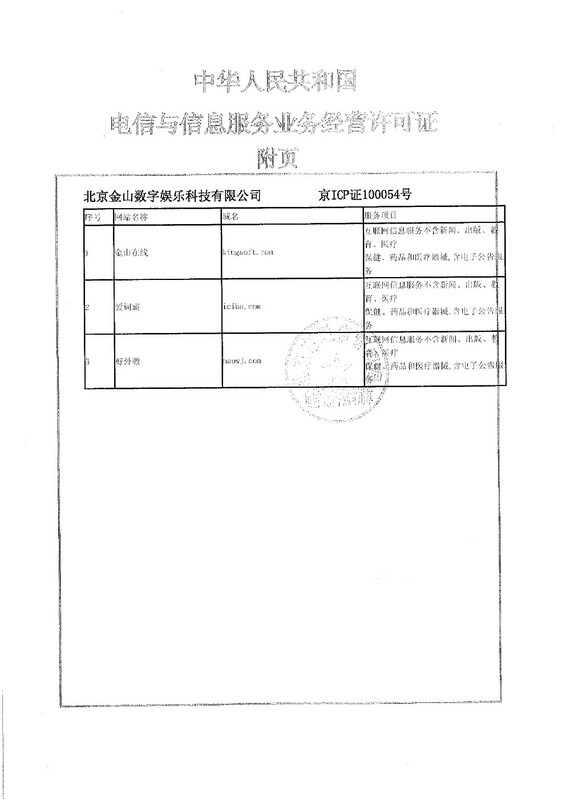 He had also received a MBA degree form Tsinghua University in 2008. Wei LIU, aged 41, is currently a senior vice president of the Company. Mr. LIU joined the Group in 2000 and has been project manager, HR director and the vice president of human resources of Westhouse Holdings Limited. Mr. LIU has started as an assistant president of our Group since April 2012, and has been the vice president of the Group and assistant to the Chairman since 2013. Mr. LIU became senior vice president of the Company and special assistant to the Chairman in 2016. 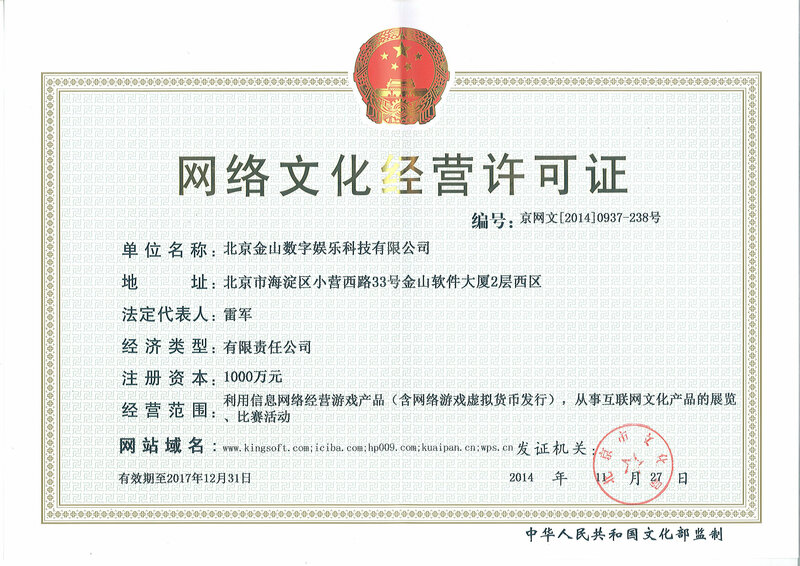 Mr. LIU graduated from China University of Mining And Technology with a bachelor degree in Economics in 1999. Kwok Wai Wai Kris, aged 37, is currently a senior vice president of our Group and the vice president and the chief executive officer in Seasun Holdings Limited (“Seasun”). He joined the JX3 Online (“JX3”) development team in Seasun in the year 2004, and currently serves as JX3 producer. Mr. KWOK is familiar with the business and development strategy of Seasun with rich experience in business operation and management. Mr. KWOK graduated from Saint John University.